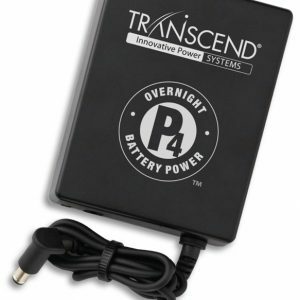 Transcend Auto Filter Frame | Advanced Sleep Medicine Services, Inc. 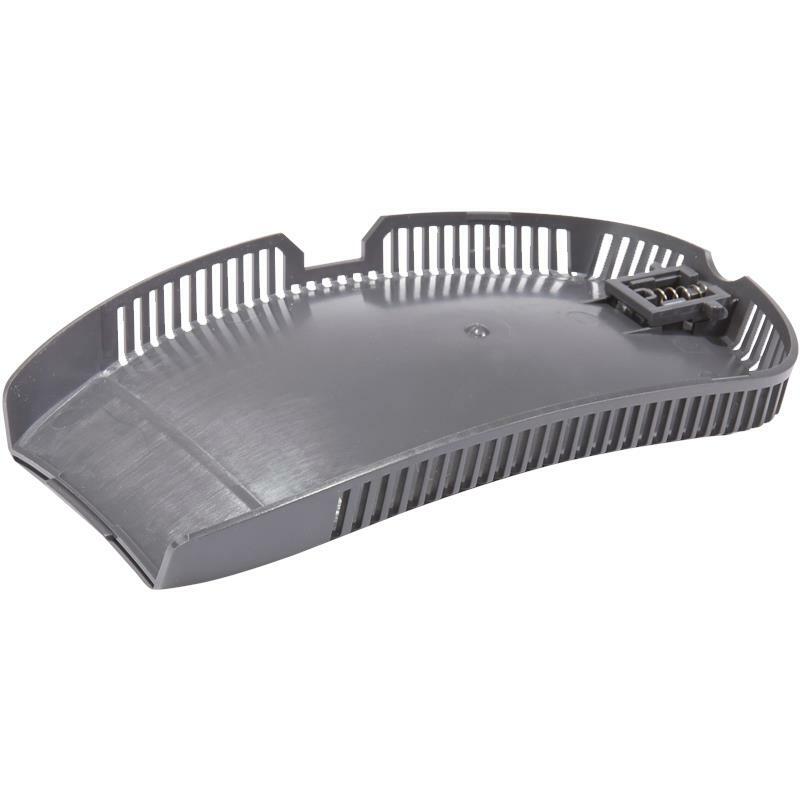 This is the standard replacement frame which holds the filter for the Transcend Auto™ Mini CPAP with EZEX, Transcend Auto™ Mini CPAP with EZEX and Transcend™ Mini CPAP. 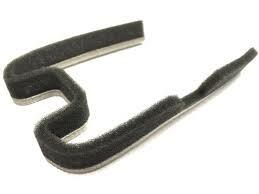 This is the standard replacement frame which holds the filter for the Transcend Auto™ Mini CPAP with EZEX, Transcend EZEX™ Mini CPAP and Transcend™ Mini CPAP. The filter media can be found here. This item is not covered by insurance; however, it may be HSA or FSA eligible. 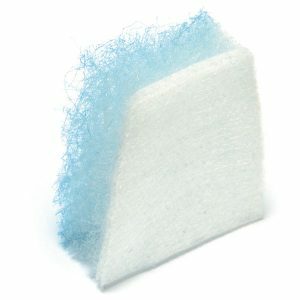 Standard replacement air filters provide effective air filtration for ResMed S8 PAP machines only.